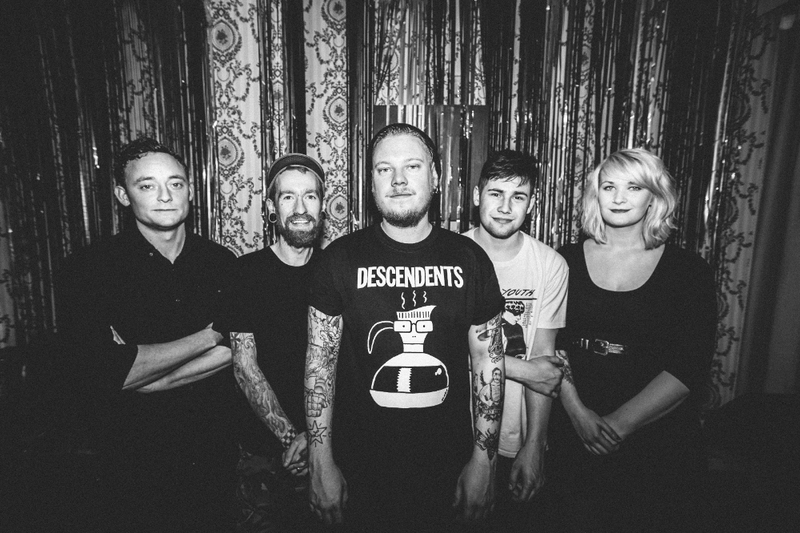 Norwich based Folk/Punks, Ducking Punches have penned a deal with UK alternative music publisher, Bomber Music. Ducking Punches are currently in the studio, putting the finishing touches to new album ‘Fizzy Brain’, to be released through No Panic Records – Date TBC. The new album features special guest vocals from close friend of the band, Frank Turner. To support the funding of the new album, Ducking Punches have launches a PledgeMusic Campaign. By joining the campaign, fans will gain recording updates from the studio, bonus content, video clips and much more. On top of this, fans can pre-order any of the merchandise or experiences listed, including Pledger-exclusive performances, signed albums and even a guitar, used in the studio and signed by Ducking Punches. A portion of all the money raised after reaching their goal will be donated to PAPYRUS and CALM. Two charities that are extremely close to the bands hearts and not only help prevent suicide in young people but assist those who suffer with their mental health. Suicide is the biggest killer of men under 35 in the UK, and it’s something that Ducking Punches desperately want to raise awareness for and provide as much help as possible.